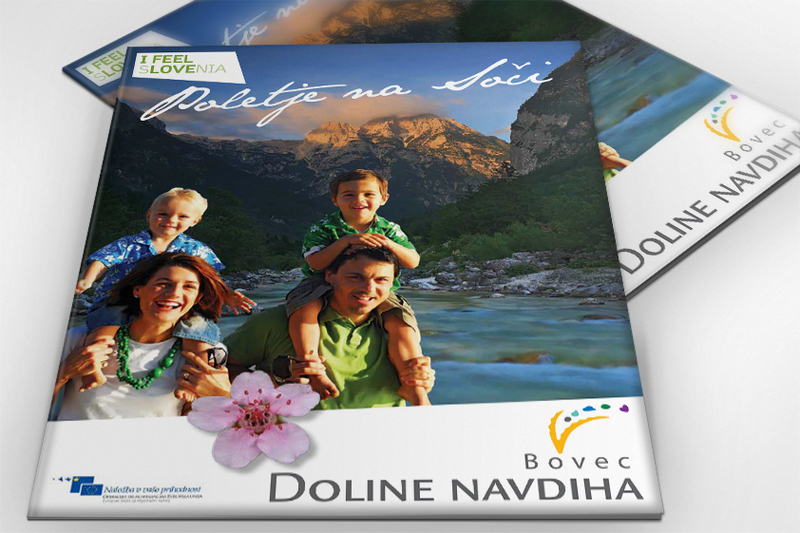 Alpina Žiri d.d., LTO Blegoš Škofja Loka, LTO Bovec, Agencija Renee d.o.o., Mizarstvo Judež d.o.o., Polycom Škofja Loka d.o.o., Givo d.o.o. 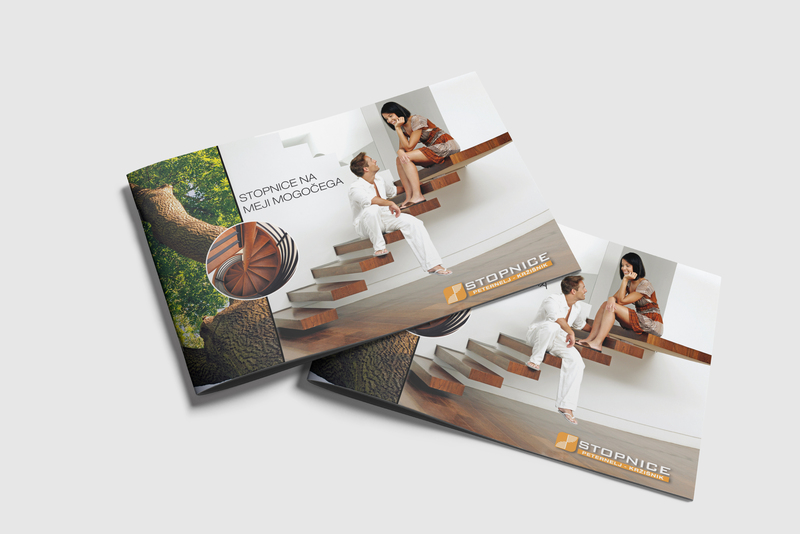 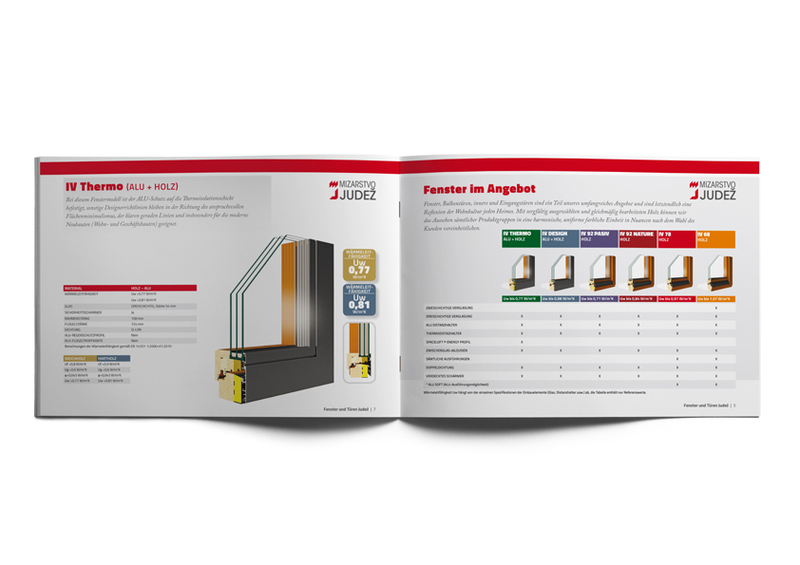 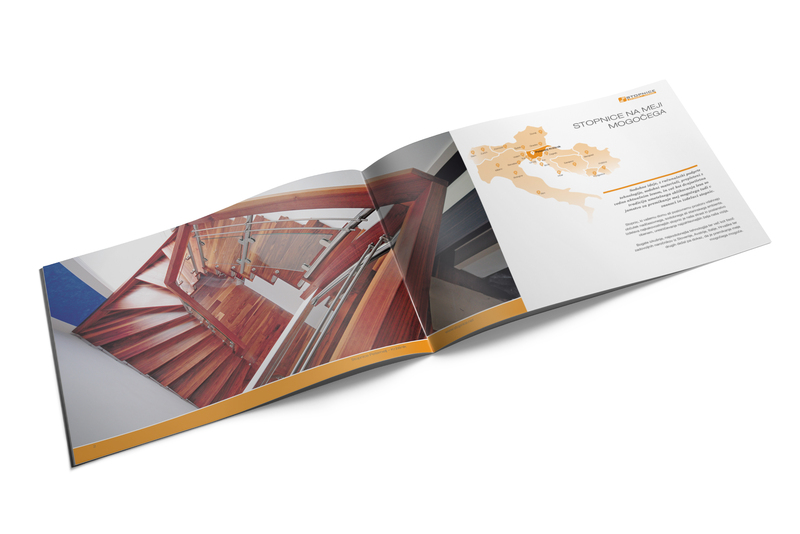 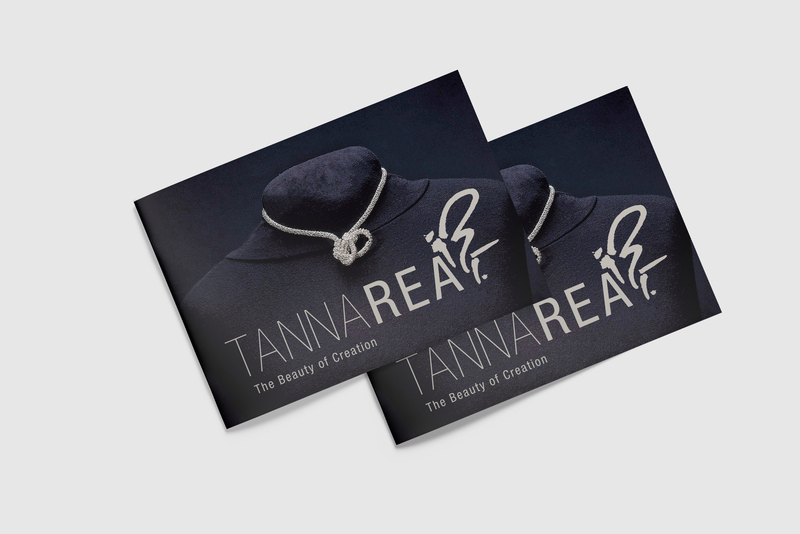 Catalogue design has been one of our studio's core activities since its beginning. 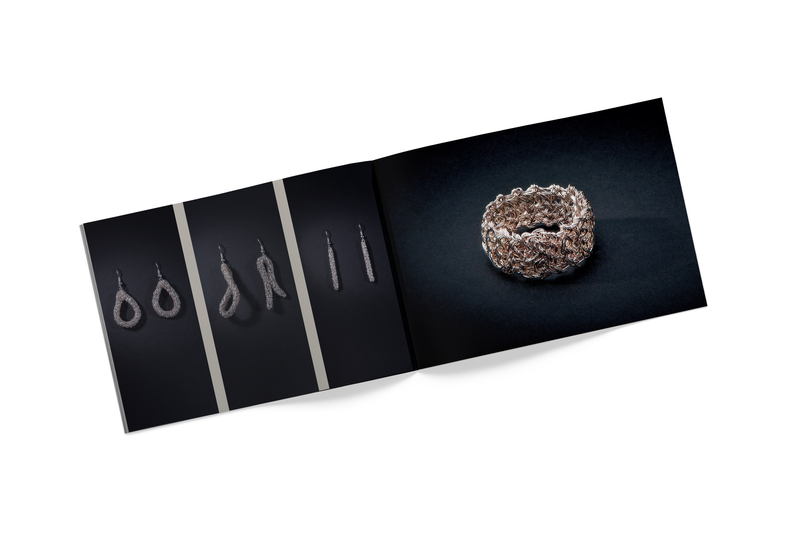 The roots of our catalogue design go back to the times of designing catalogues for the Alpina brand, when we designed approximately 100 catalogues printed in six different languages, and the project was also very demanding in terms of time. 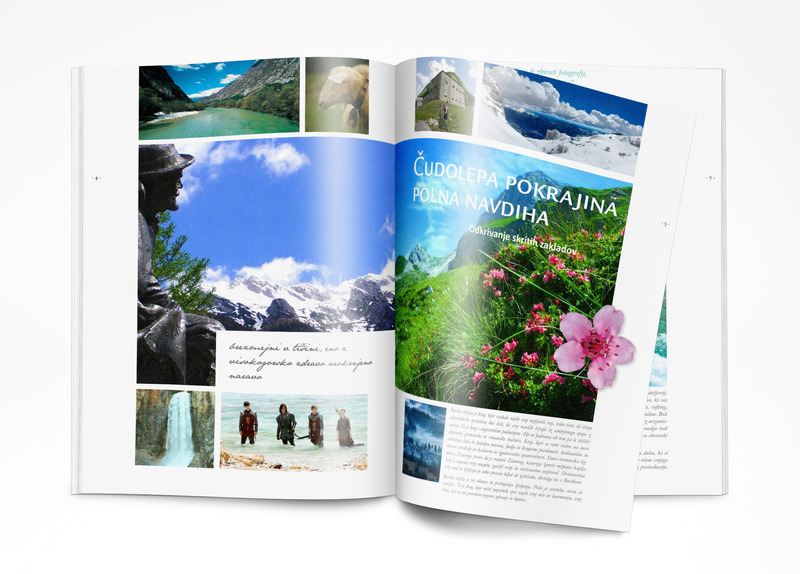 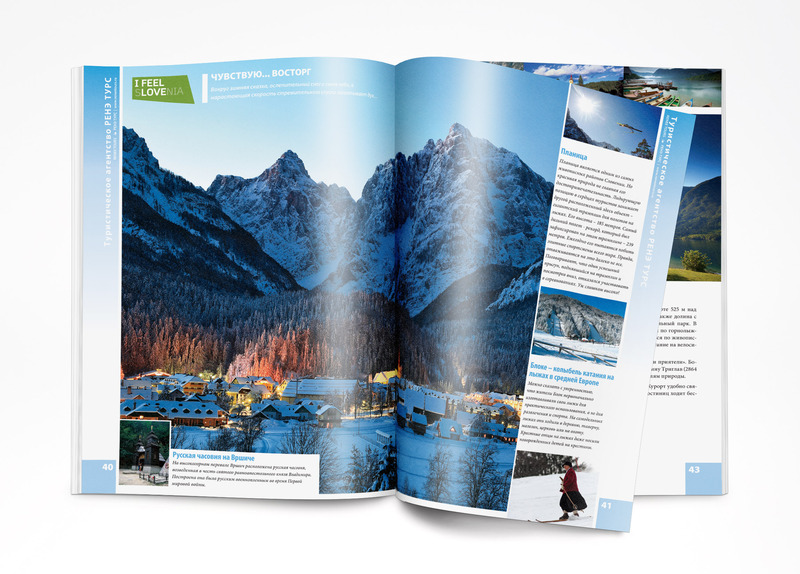 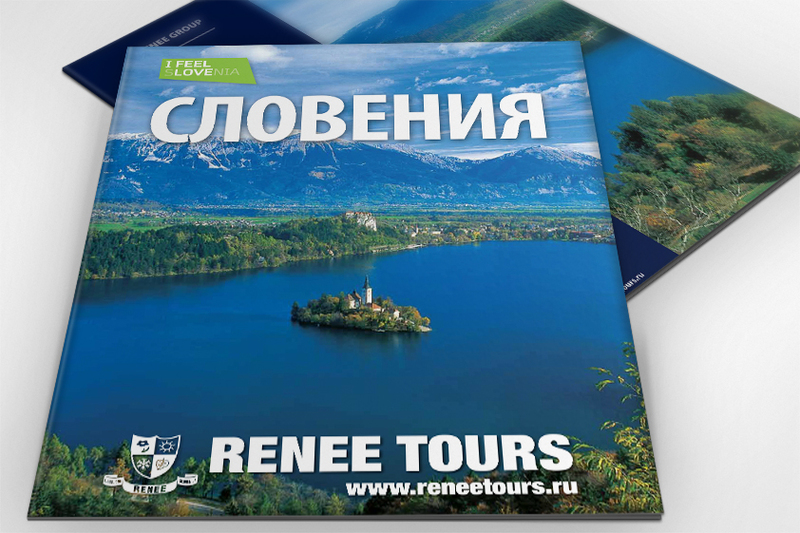 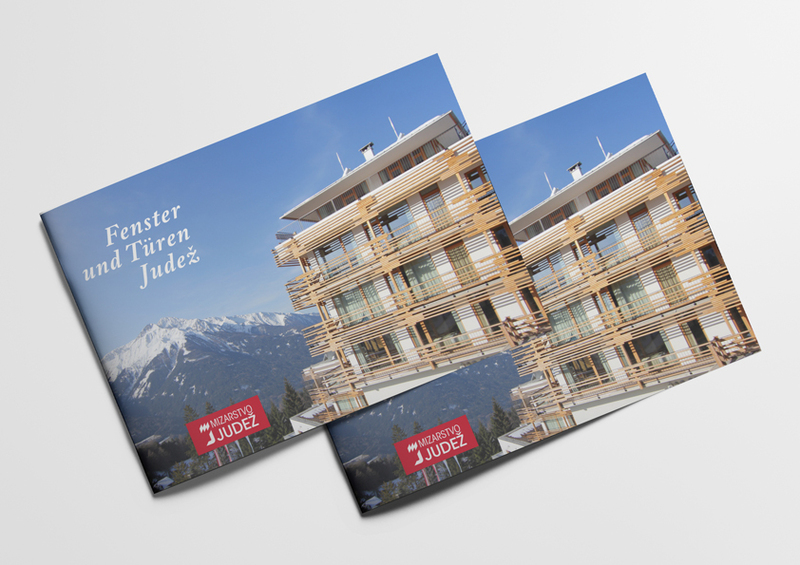 In recent years we have designed numerous tourist prospectuses for the local tourist organizations of Blegoš and Bovec, as well as for the Renee Agency.